Amid the strained relationship between Turkey and Netherlands, a Dutch court ruled that the Netherlands is liable over the killings of more than 300 Bosnian Muslim (Bosniak) men and boys at Srebrenica, in July 1995. The “Srebrenica Massacre” is Europe’s worst since World War Two. This brings killings of more than 7,000 men in Serebrenica (“the massacre”) into the agenda. Previously, the Dutch state was cleared over the deaths of more than 7,000 other men killed in and around Srebrenica. These boys and men were among 5,000 Bosniaks, mostly women and children, sheltering with Dutch UN peacekeepers in Bosnia-Hercegovina. Prime Minister of Netherlands Mark Rutte rejected President Recep Tayyip Erdoğan’s claim on March 14 that the Netherlands was responsible for the deaths of some 8,000 Muslim men and women in the 1995 Srebrenica Massacre. Courts decision of the Dutch court is a signal that President Erdoğan’s claim has a base. 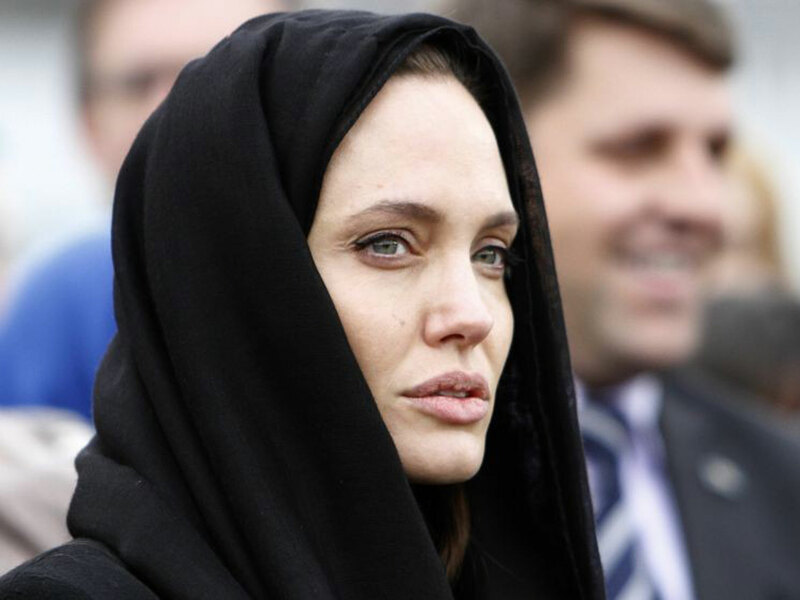 Oscar-winning actress Angelina Jolie was once reduced to tears as she had paid tribute to the thousands of women raped during the Bosnian War.